Versatility with traditional British style offering slim sightlines to let in maximum light to brighten your home. 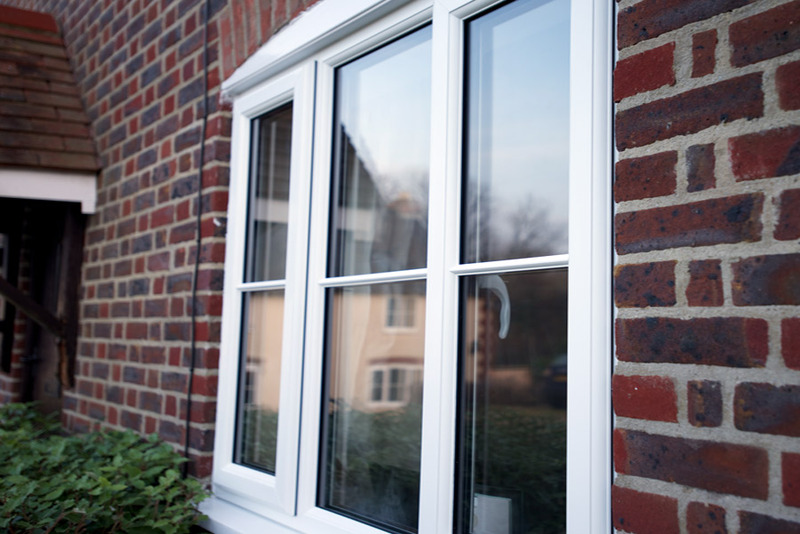 Our casement windows are one of the most popular uPVC windows for homeowners throughout the UK. They make a superb option if you’re looking for a sophisticated, clean and fresh looking casement window for your property. Containing a wide variety of benefits including lead free profiles, the greatest Window Energy Ratings of A+14 double glazed and A++24 triple glazed and they are friendly to the environment. 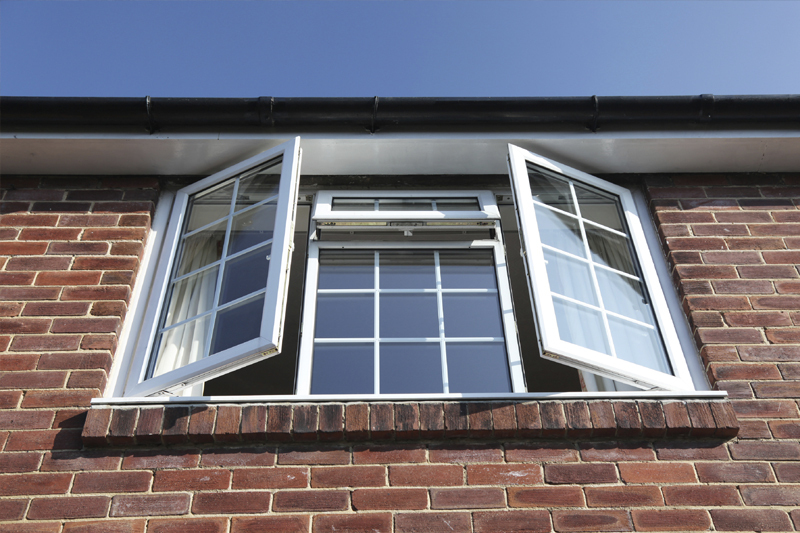 There are many ways you can make your new uPVC casement windows work for you. 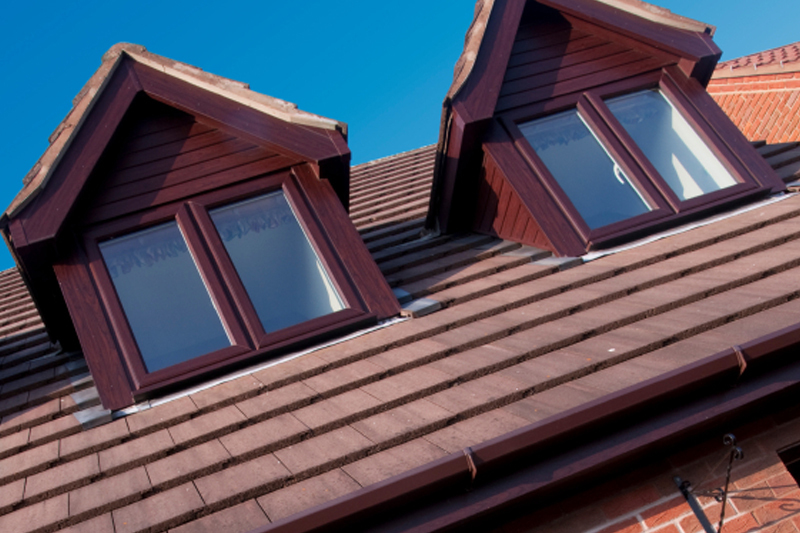 The option of a ‘night-vent’ position is available meaning you can enjoy fresh air through the night, particularly beneficial during the hot summer months, whilst your windows remain securely locked. For complete safety, built in stainless steel friction stays allow for enhanced protection and they are tested to 20,000 cycles for reliability. Aesthetically pleasing for any property type, you can choose chamfered rebate detail for a clean and sophisticated appearance for your home. 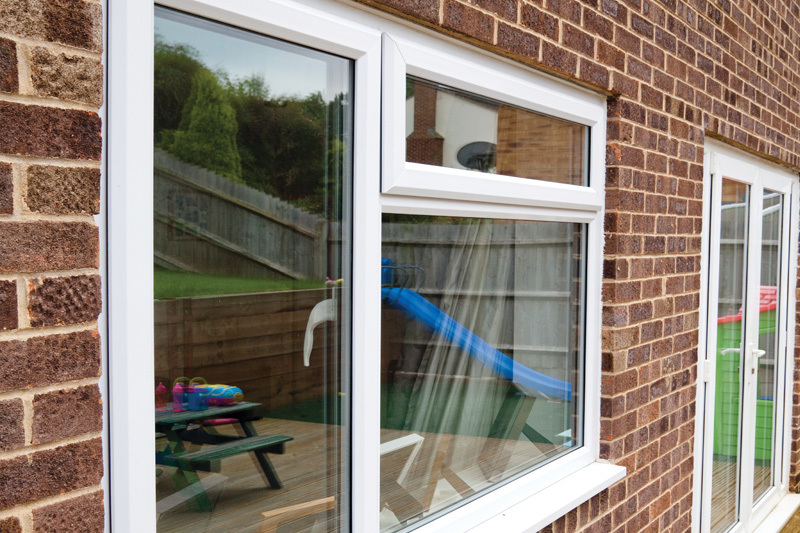 Our uPVC casement windows come with Yale high security shootbolt locking systems with a 10 year insurance backed guarantee. Stay Guard Elite device withstands twice as much force than the Secured by Design testing requirements. Improved natural light and a larger visible glass area, slim sightlines are in place – a great way of enjoying clearer views. Liniar’s state of the art window system is designed to achieve a WER of A+14. Excellent levels that most competitors cannot reach. 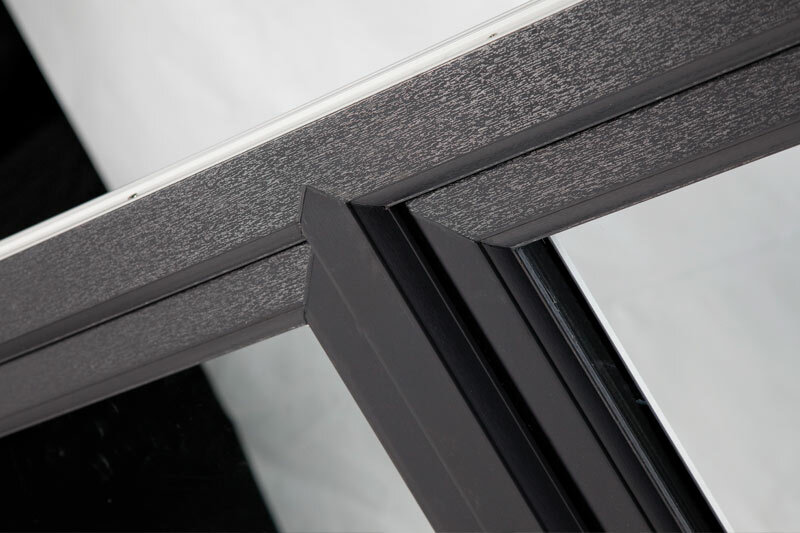 A Liniar profile is highly thermally efficient and specifically designed to keep any property warmer for longer. A great way of reducing your heating costs; you will notice a reduction in the amount of time you have to turn your central heating on. You will be gaining free solar heat from our largest natural energy source, the sun, as solar heat and light transfer are brought in from the outside, keeping your home warm and keeping energy bills low. 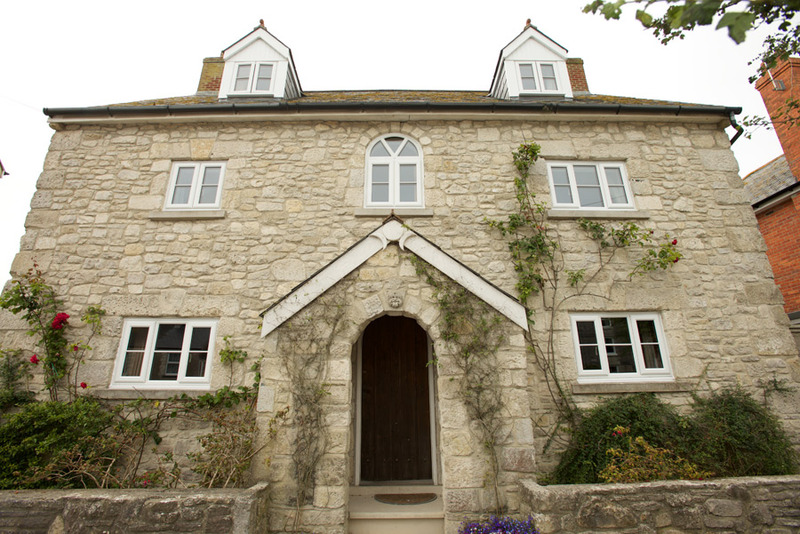 A incredibly low maintenance window, uPVC casement windows are the perfect option for those with a busy lifestyle with very little time to spend painting or varnishing window frames. 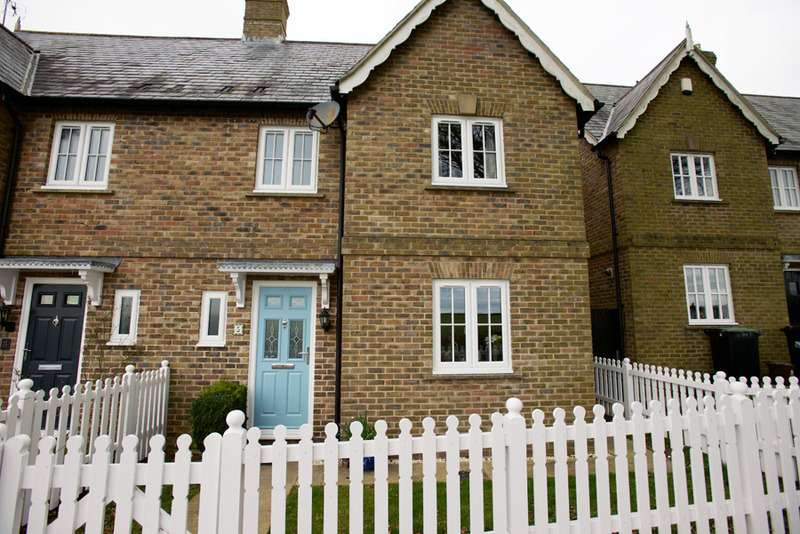 With our double glazed Liniar casement windows all they require to keep them looking brand new for many years is a quick wipe with a damp cloth – the perfect choice for a minimal maintenance home.